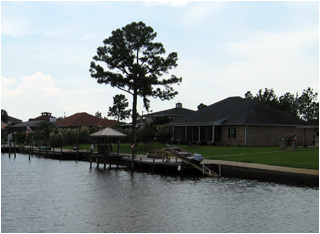 Sun Stone Property Management is full service company serving the North Florida Gulf Coast. We manage hundreds of single and multi-family homes. Our clients include homeowners living in our local area, throughout the nation, and overseas. As a full service property management company we offer a complete line of property management services including single family and multi family rentals. All of our property management services are provided at one low monthly fee. There are no hidden costs. All of our property managers are licensed real estate agents and have years of combined real estate and investment experience. Each of our property managers is knowledgeable, professional, prompt and courteous, which is one reason our clients stay with us year after year. Please click on the Property Management Guide for more details. Maximize Your Cash Flow: We are committed to obtaining the maximum amount of rent for your home that market conditions will bear, thereby maximizing your income. We also work hard to minimize the cost of repairs and maintenance using our in house maintenance department. Please contact us today and order your FREE management package. Let Sun Stone Property Management take care of all of your property management needs.